The Consensus Best Regional Colleges-South brings the College Consensus method to a ranking of colleges that provide top-tier undergraduate education in the South. 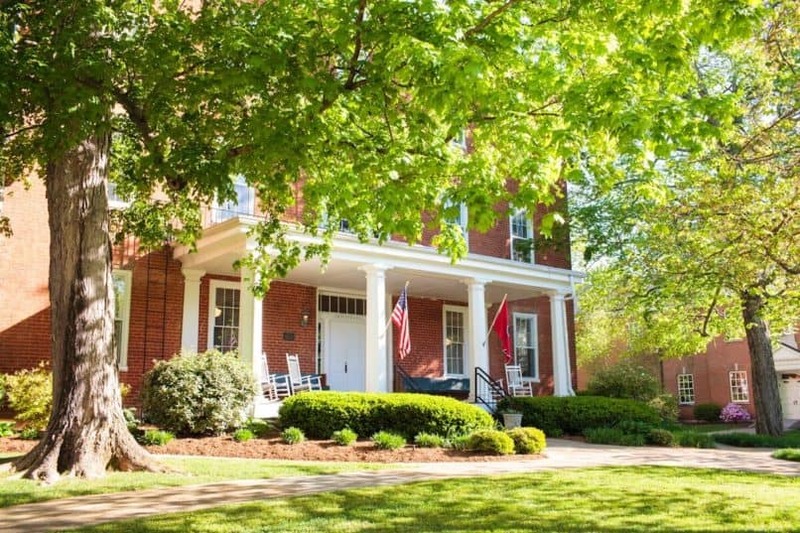 College Consensus uses a combination of officially published rankings and verified student reviews to generate an aggregate rankings of the best the South has to offer. Prospective Southern college students need look no further for the full picture of the south’s college opportunities. How Do We Rank the Best Regional Colleges in the South? College Consensus takes the long view, aggregating rankings and reviews from across the internet for a total ranking. Published reviews from influential commentators like U.S. News & World Report, Times Higher Education, and the Academic Ranking of World Universities comes first, forming the Publisher Rating. Then, legitimate student reviews from sites like Niche and Unigo come together to set the Student Review Rating. These two average together to set the College Consensus. Read more about our rankings methodology and sources at our about page. The Best Regional Colleges-South ranking puts the spotlight on the smaller regional colleges that provide the grassroots foundations of higher education. Regional colleges offer associate’s and bachelor’s degrees, usually in career and professional fields, and usually at affordable rates. That means regional colleges do the grunt work of educating a middle-class workforce, and in the South, that often means helping rehabilitate rural and industrial areas. From nursing and healthcare to computer science and technology, regional colleges get people working. The College Consensus takes a higher perspective on the college ranking landscape, and in the Consensus, the playing field is leveled. Every ranking has its focus, and every student review has its bias, but in the Consensus, every voice gets its due. That means that the much-loved but less prominent regional colleges has as much opportunity to shine as the most famous research university. For the Best Regional Colleges in the South, it means the schools that make a difference in students’ lives get the recognition they deserve. The Consensus Best Regional Colleges-South are listed in descending order by their Consensus score. In the event of ties, schools are ranked in alphabetical order with the same rank number.